If you have a tooth that requires a filling, we will first remove the decayed tooth material, clean the affected area, and then fill the cleaned-out cavity with a filling material. This filling will help prevent further decay by closing off any cracks or spaces where bacteria might enter. 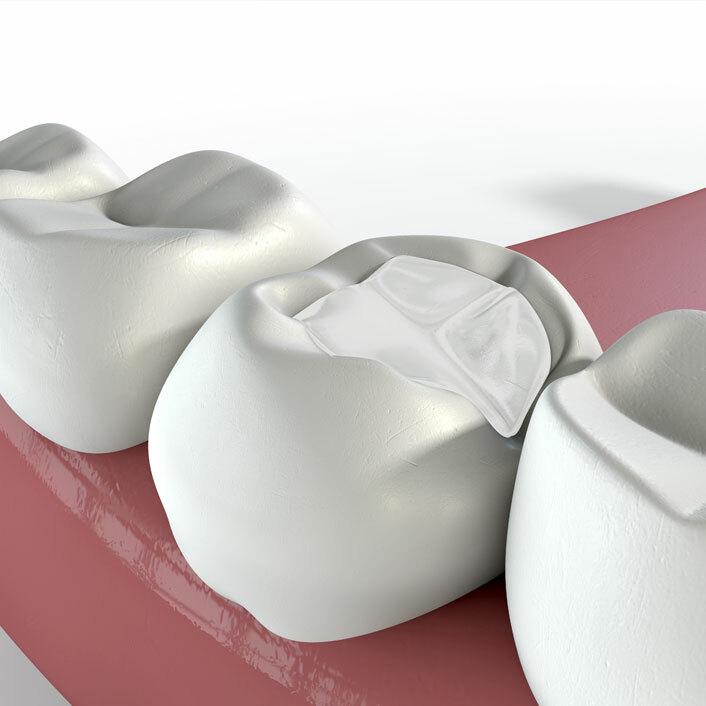 Composite resin fillings are tooth-colored fillings that create a more natural appearance. They can be used on either front or back teeth and provide good durability and resistance to fracture. These white fillings are less noticeable than amalgam (silver) fillings. Composite resin fillings usually last between 3 and 10 years. They may not be ideal for larger fillings as they may chip or wear over time. They can also become stained from coffee, tea or tobacco. Amalgam (silver) fillings are a conservative choice and are also well-tolerated. However, due to their dark color, they are more noticeable than composite restorations and are not recommended for fillings in very visible areas. Amalgam fillings generally last longer than composite restorations.